Novocall has started off as a stand-alone call system, where inbound calls from website are fielded through our system to businesses' office phones, mobile phones or landlines. With SIP-enabled calls, we've taken the first step towards integrating with your business' PBX systems. A SIP connection is essentially a VOIP routing protocol for PBX systems. Companies who uses PBX phones often have a SIP end-point. More on SIP here. What can I do with this new SIP-enabled calls feature? You'll enjoy 2 new benefits. If your business uses a PBX system, you will have a SIP endpoint. You'll be able to add a call rep and put their SIP endpoint as their number. This allows you to tap into all the rich features your PBX system has to offer, such as extension calling, call routing and centralized call logging, through Novocall. There are some countries that we have yet to support. 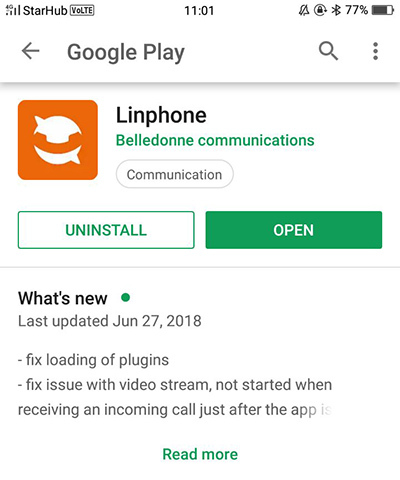 With SIP-enabled calls, if you reside in a country that we do not support, you'll be able to receive and make calls from visitors in countries that we support, through a SIP app (we recommend Linphone). For example: You reside in Taiwan. A web visitor from US requests a callback. You'll receive a call via your SIP app. Once you picked up, your visitor in the US will receive the call and get connected. 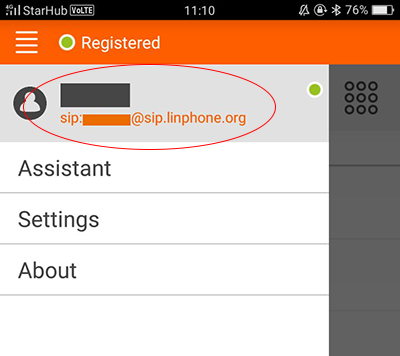 However, local calls within the non-supported country is still not yet available with SIP-enablement. How to set up SIP-enabled call? If your company owns a PBX phone system, you will need to add the SIP endpoint of your PBX to a call rep.
Toggle to SIP URI and add it in. P.S. Don't know what's your SIP endpoint? 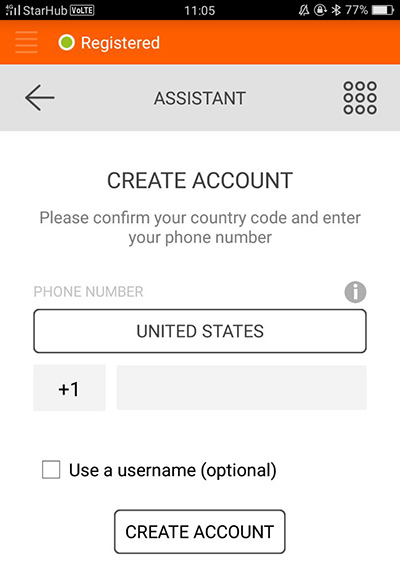 You can ask your phone provider for your phone's SIP endpoint or SIP URI - it will look like this "SIP:XXXXX"
*If you're not using a PBX phone system or wants to use a SIP app for cross-country calls, follow the steps below.